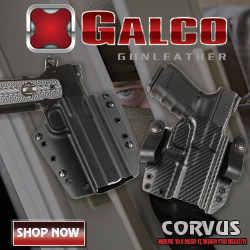 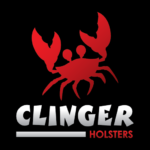 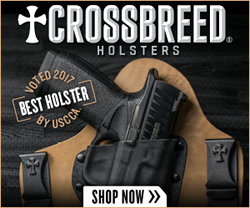 Clinger Holsters, an American Concealment Solutions company, is a producer of Kydex holsters. 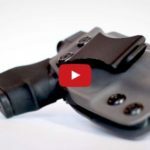 A look at the Clinger Holsters V2 Stingray Holster for a Glock 43. 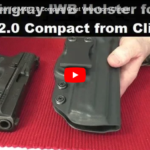 The V2 Stingray is available for a large selection of handguns and features adjustable retention and cant. 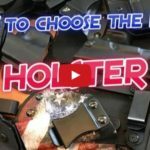 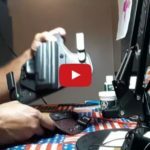 From the 1776 or Bust Channel, a look at the No-Print Wonder holster from Clinger Holsters. 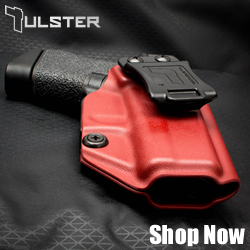 The holster shown is for the Springfield XD Mod.2. 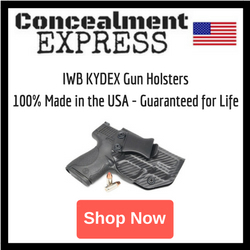 Also shown is the Cloak Tuck from Alien Gear.